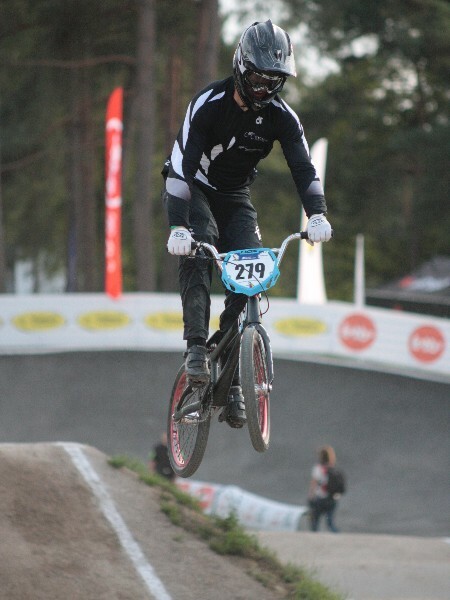 ANGELHOLM, Sweden—This weekend’s UCI BMX Supercross World Cup in Angelholm will be Marc Willer’s last international race as he winds down his 12-year pro career and retires at the end of 2015. 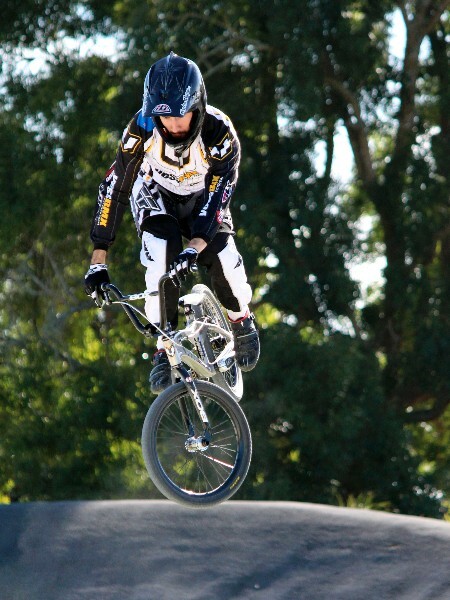 This interesting flyer came from BMX Thailand. 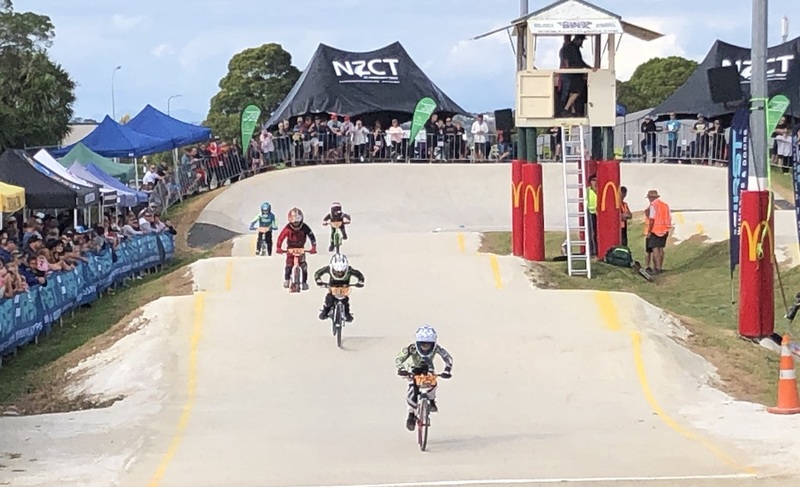 If any one is UCI junior & above age, and are looking for an interesting ways to try to attain UCI points, take a look at this event. 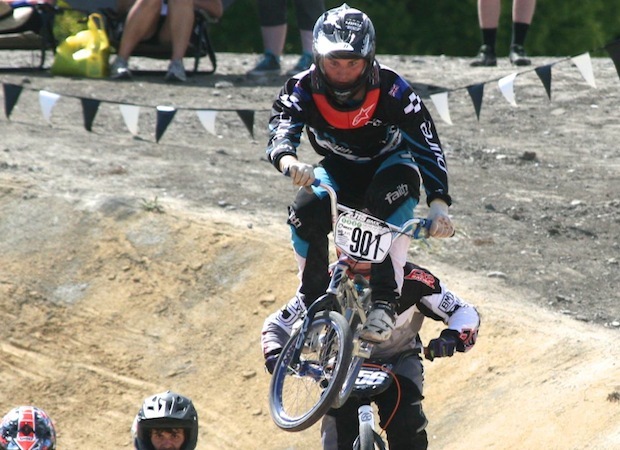 You might think BMX racing is all about technique in getting over those tricky humps in the tracks. 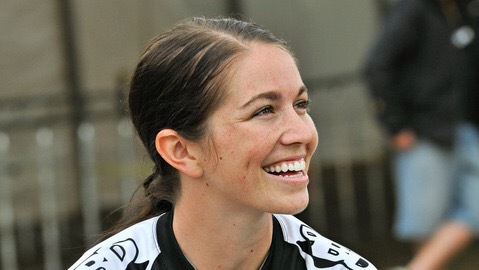 But while technique plays a large part, the key factor is mental toughness. 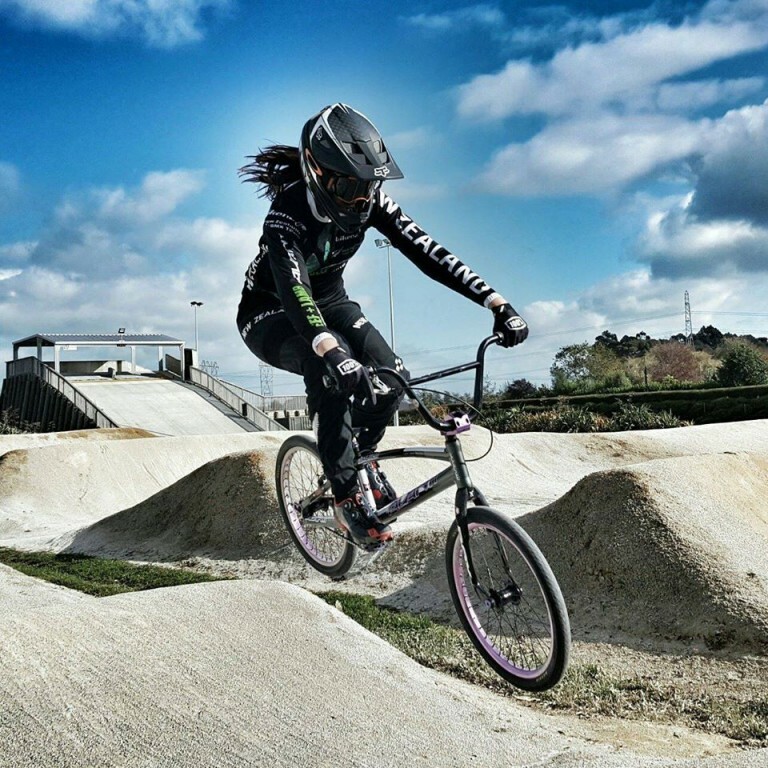 Nine months after her last major international, Sarah Walker has grabbed a bronze medal in the Super Time Trial at the UCI BMX World Championship in Belgium today. 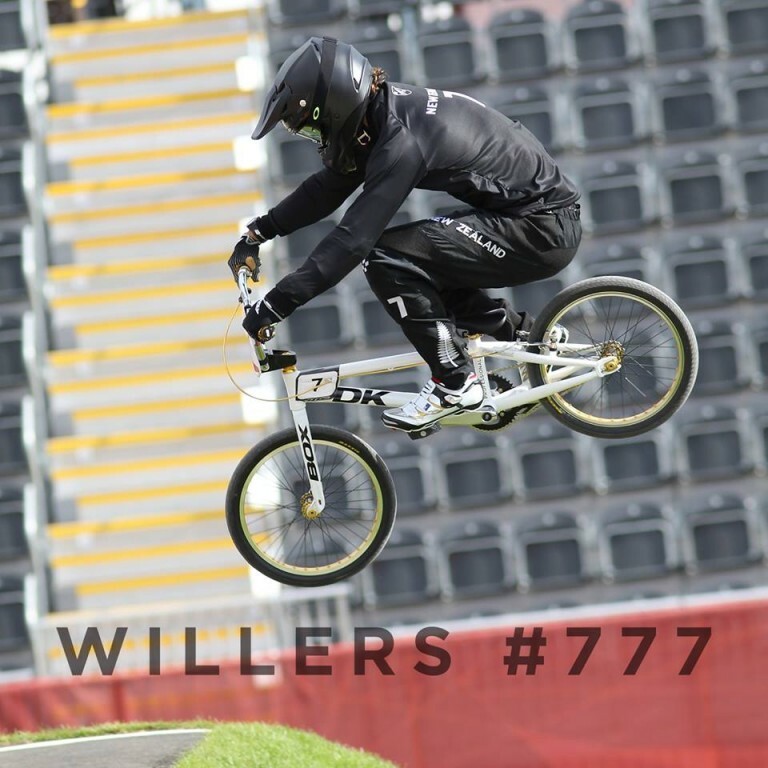 Olympic silver medallist Sarah Walker takes a jump into the unknown at the UCI BMX World Championships in Belgium overnight (NZ time). 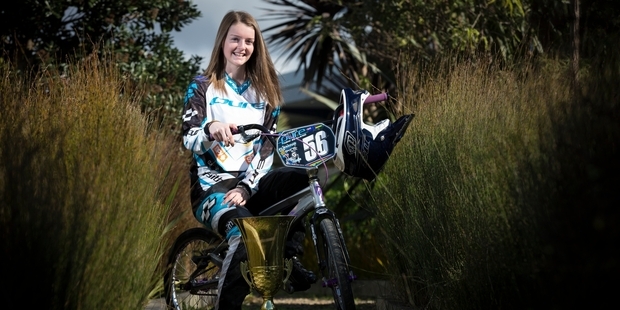 New Zealand will send a seven-strong elite team to contest the UCI BMX World Championships in July. 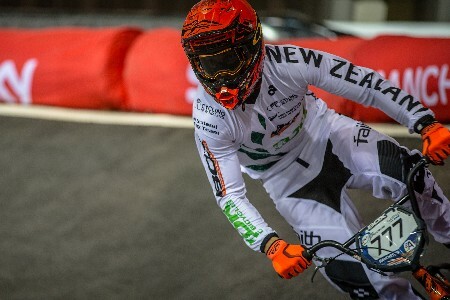 Canterbury riders Daniel Franks and Trent Jones were the best of the Kiwi BMX team at the second round of the UCI Supercross World Cup in the Netherlands. 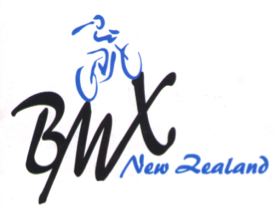 Four New Zealand riders are through to the competition day at the UCI BMX Supercross World Cup in the Netherlands. 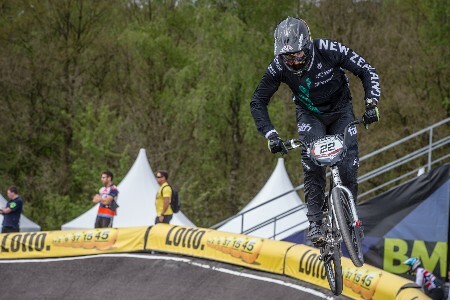 New Zealand’s leading BMX riders head to the big outdoor surrounds of Papendal in the Netherlands for the second round of the UCI Supercross World Cup this weekend.